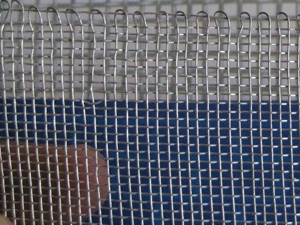 ﻿ Iron wire window screen with factory price-HEBEI OKE MESH CO.,LTD. 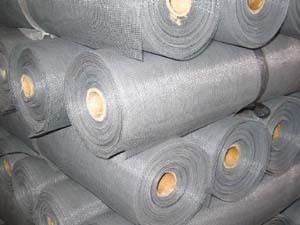 Screens from windows of different colors Machine woven, the weaving methods can be divided into two: one for plain weave one for spinning its edge processing can be divided into fragments, wrapped edges and solder side. 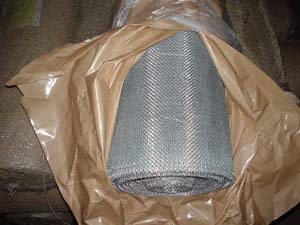 Uses: It is used in hotel, public architecture, residential for preventing mosquito and flies etc. We offer a wide range of window and door fly screens to keep flying insects out, but which allow fresh air to circulate around your rooms. As manufacturers we are able to keep our prices competitive and have the flexibility to produce items to your own personal preferences and sizes.